Bahrain Bourse ("BHB") is a licensed institution subject to the supervision of the Central Bank of Bahrain, operating within a legal framework consisting of various Laws, Rules and procedures. In accordance with Law No. 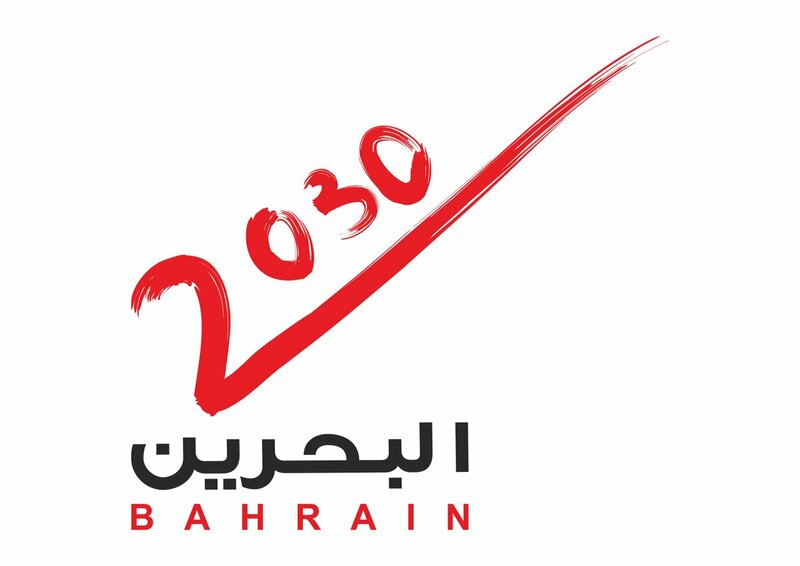 (57) of 2009 the Bahrain Stock Exchange has been converted to a closed Joint Stock Company under the name of "Bahrain Bourse B.S.C.(c)". 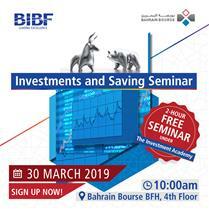 The name "Bahrain Stock Exchange" or the "Exchange", wherever it appears in the Bourse's applicable Rules and Regulations, will refer to "Bahrain Bourse". Resolution No. (2) of 2017 in Respect of Adopting the Market Making Guidelines in Bahrain Bourse.